Fully Paid Assessments - Price Reduced. 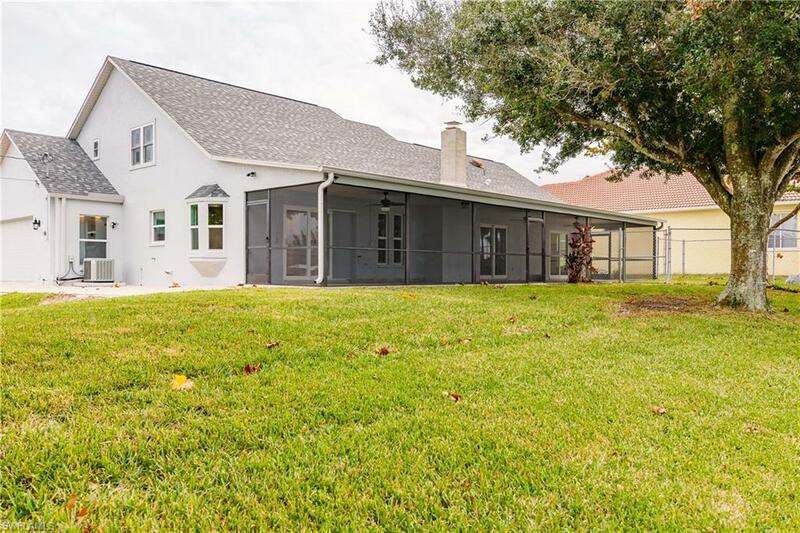 Beautiful updated home on the sought after Alhambra Lake with access to Lake Kennedy and miles of canals. The perfect home and location for someone who loves water sports. This home has a large seawall just waiting for your boat. 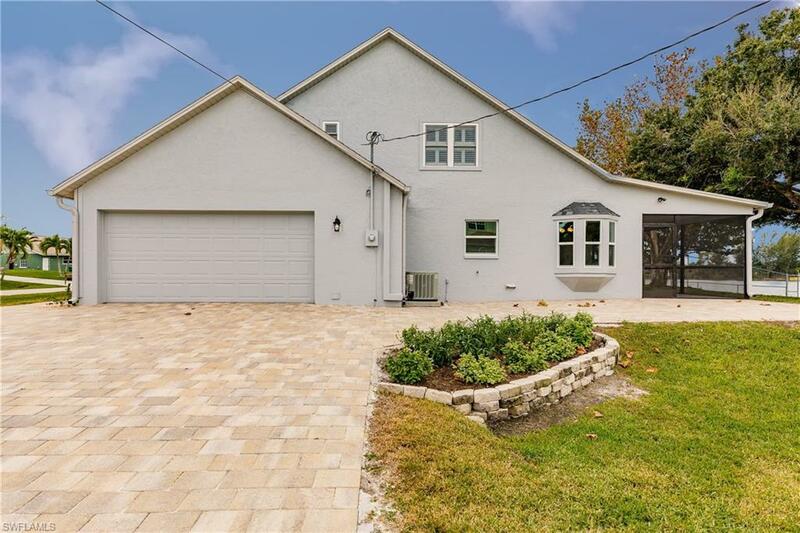 This home has been updated with the following. New paint inside and out, New vinyl siding, New Gutters, New Lanai screening and ceramic tile. 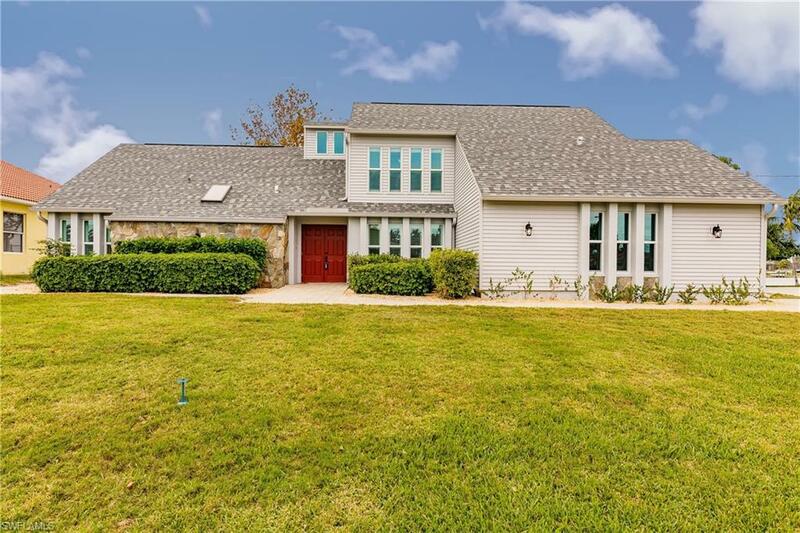 This home features new dual zoned air conditioning to keep the whole house at a comfortable temperature, new dual hot water heaters serving each floor, new bathroom fixtures, new carpet and tile throughout. Well fed irrigation system, new landscaping and a partially fenced backyard for a play area or animal area. 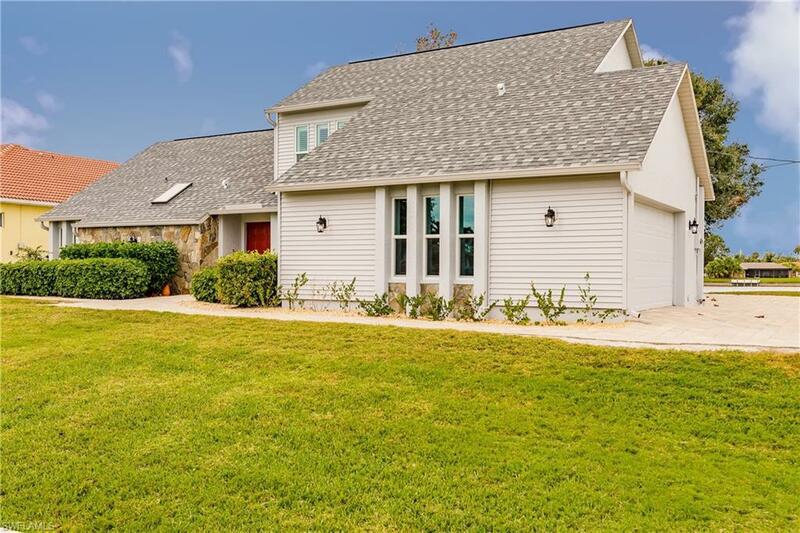 The home offers a first floor master and second bedroom as well as two bedrooms on the second floor with a Jack and Jill bathroom. New roof in 2018 w/ 50-year warranty. See attachment. The first floor master has a large bathroom with an over sized walk in glass shower and separate soaking tub. The second bedroom opens to the large lanai with a beautiful view of the lake.The main floor offers a large formal dining room and the kitchen has a seating area. Listing courtesy of Ryan Gartrell of Shore Line Realty & Associates.